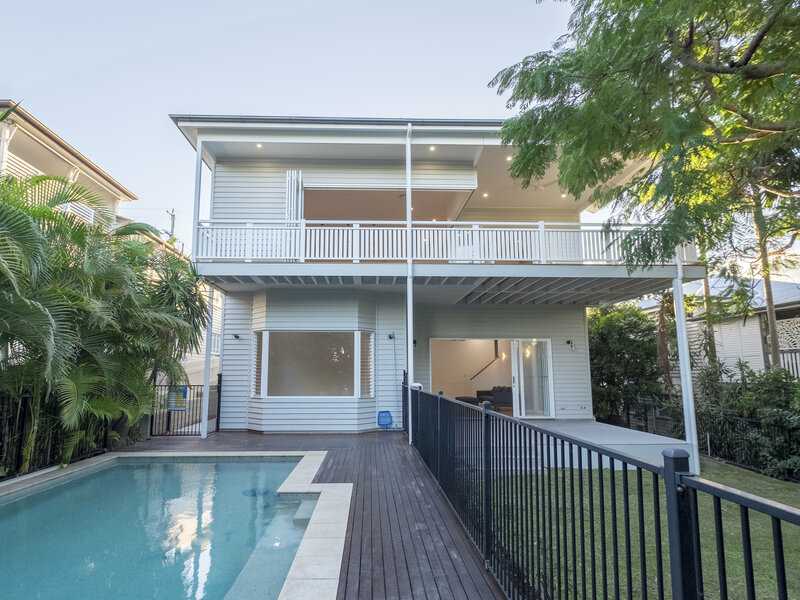 Lifting a home has a long list of benefits, particularly in the Brisbane area. 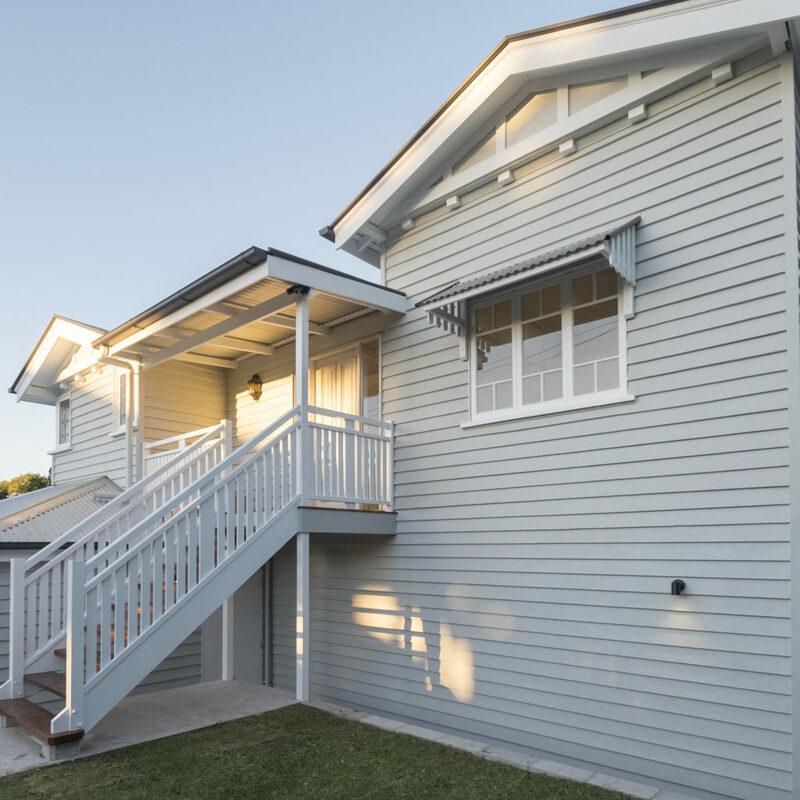 ACM Constructions have become the builder of choice for many home owners in this area because of our substantial experience and comprehensive service. The great advantage of a lift and build project is the extra floor area that can be gained while maintaining your current backyard space. 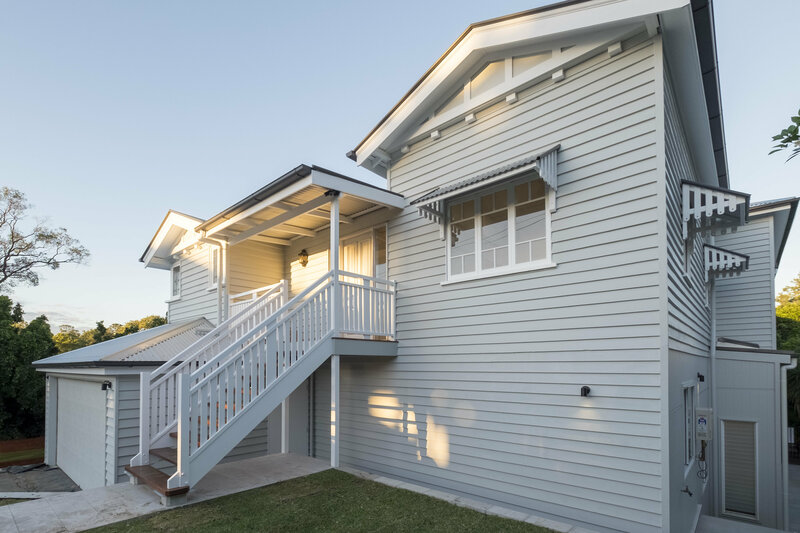 The newly created ‘downstairs’ area can be used for more bedrooms, a carport, guest rooms, extra living space, a home office, and so much more. ACM Constructions will work with any Architectural or design plans that you may have, or alternatively, we offer a Design and Construct service whereby we manage your lift and build project from start to finish. 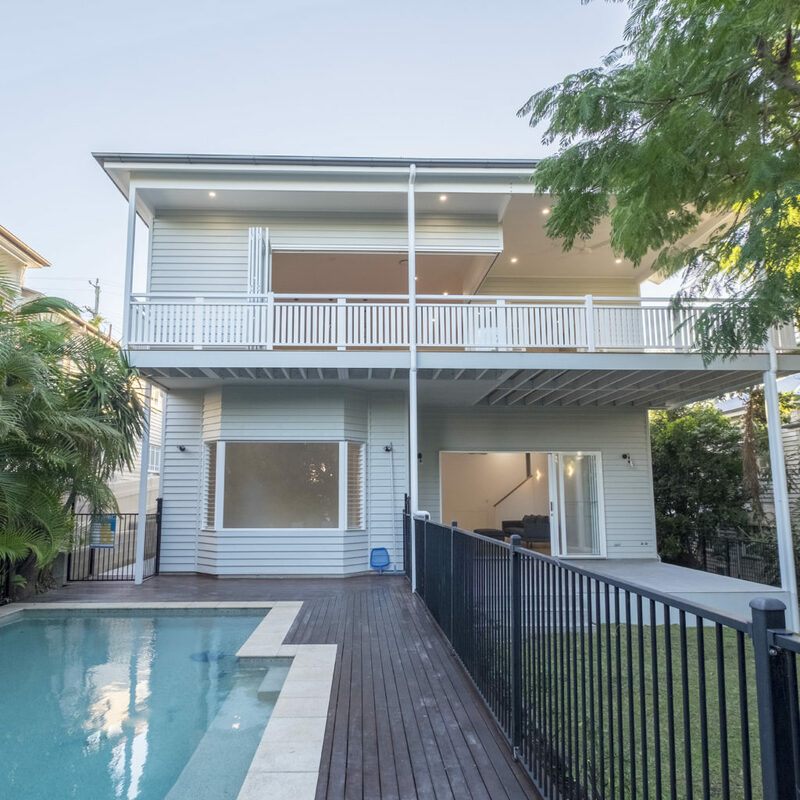 At ACM Constructions we pride ourselves on completing your project to the highest standard. 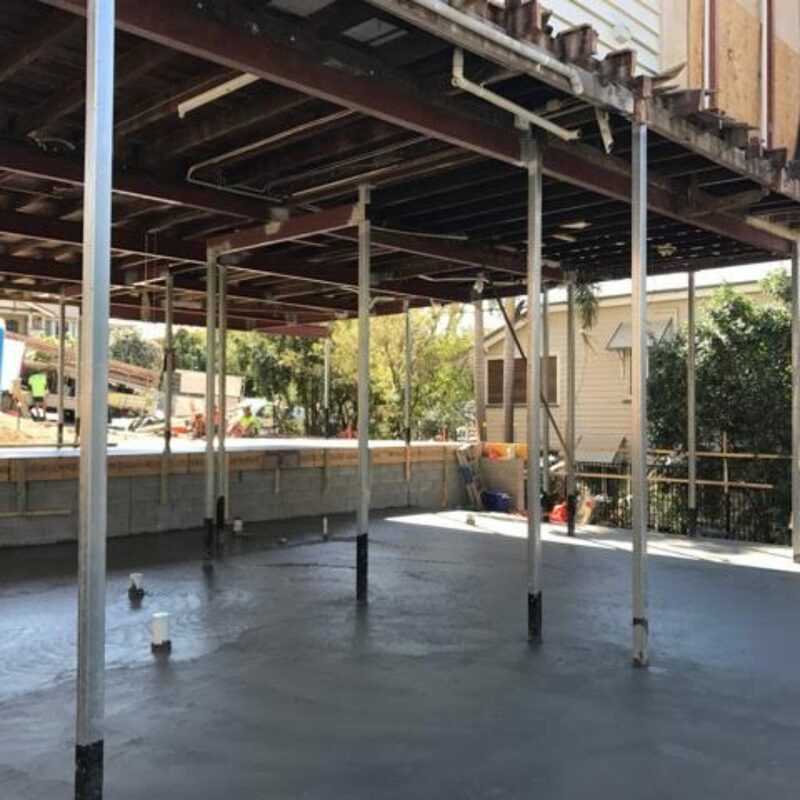 While the details of each Lift and Build project vary greatly, the basic process follows the same pattern. ACM Constructions will work with Energex to have all utilities disconnected. 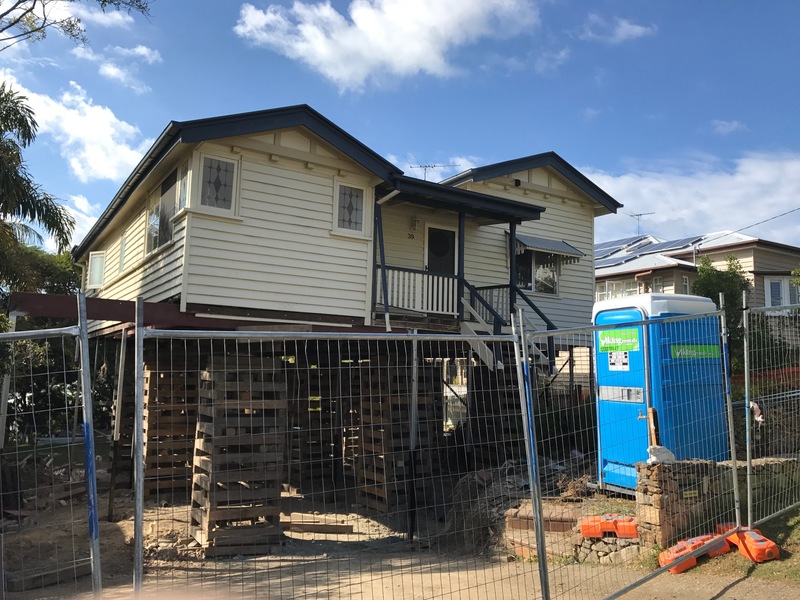 Any external stairs will also be disconnected before the house is raised. 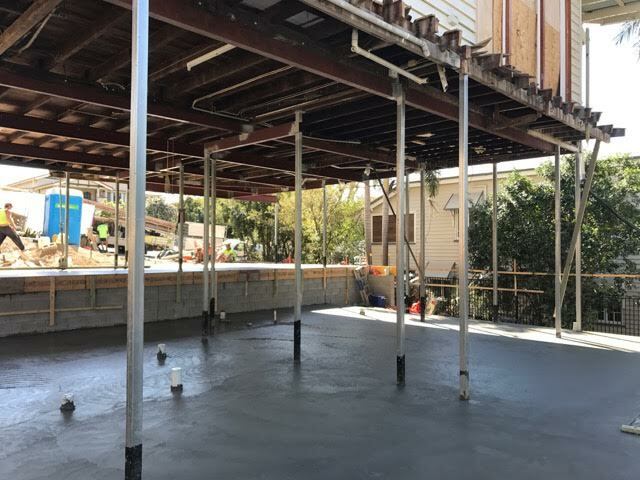 After the home is elevated ACM Constructions lay additional foundations and retaining walls if required. New stairs are built so that you can access your newly raised home and construction work on both the upper and lower levels can begin. For specific details on the lift and build process for your home it is best to contact ACM Constructions for further discussion. Do you have a house on a sloping block? We can even raise houses on sloping blocks. 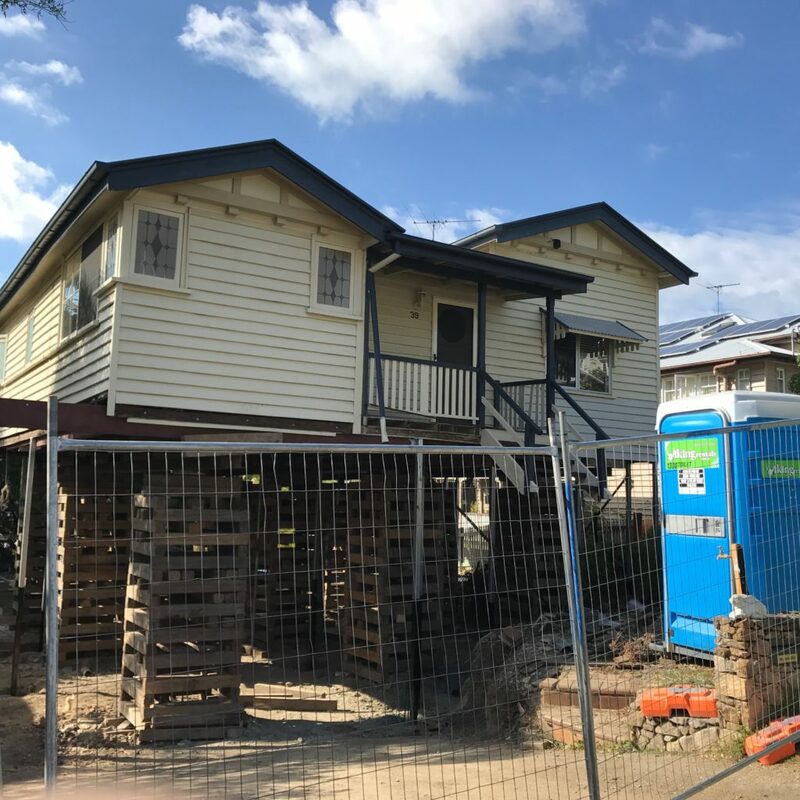 ACM is proud to partner with some of the best house raising and restumping companies in Brisbane, including Raise My House & Brisbane House Restumping.